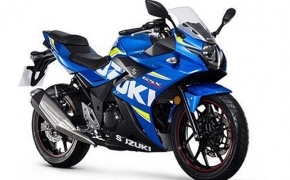 SUZUKI MOTORCYCLE INDIA LIMITED is a subsidiary of Suzuki Motor Corporation, Japan where in we are having the same manufacturing philosophy of VALUE PACKED PRODUCTS right from the inception. 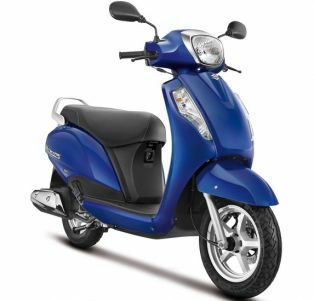 SMIL will be manufacturing two wheelers best suited for the valuable Indian customers covering all segments. We have installed our manufacturing plant in Gurgaon (Haryana) having the annual capacity of 5,40,000 units. Total land area of the facility at Gurgaon is 37 acres out of which the present plant is constructed in an area of 10 acres of land. The remaining area is left for land development and future expansion. 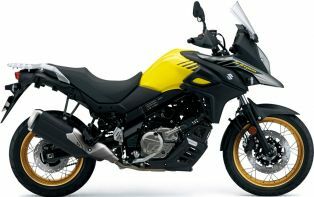 Suzuki Motorcycles India has introduced their potent mid size adventure motorcycle- V Strom XT. 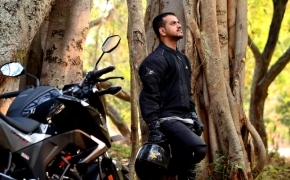 The bikes comes featured with all bell and whistles like, sturdy spoke wheels for proper adventure touring, Traction Control and ABS. 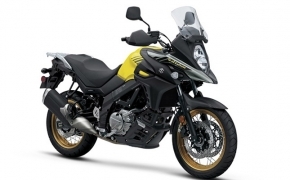 The new V-Strom XT will lock horns with the likes of Kawasaki Versys 650 in India. 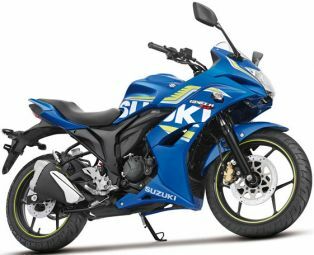 Suzuki Motorcycle India has introduced the middle weight sportbike in indian market- GSX-S750. 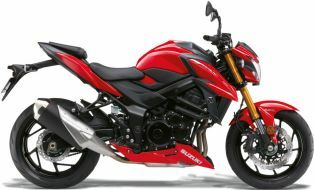 The motorbike carries its design ques from the elder sibling GSX- S1000 and sports four cylinder liquid cooled engine. 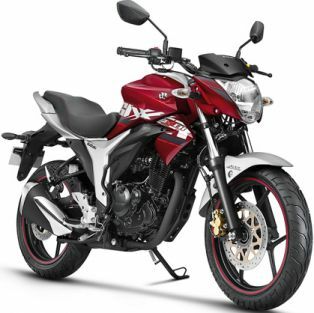 The GSX S750 comes loaded with modern day features like Three mode Traction control system on board. The updated 2017 Suzuki GSX-R1000R is loaded with all bells and whistles. 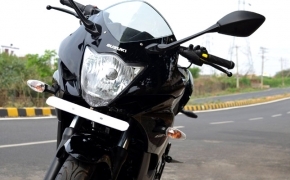 The bike comes equipped with Suzuki&#039;s MotoGP derived technology. Lightweight newly developed 999.8cc engine comes mated with brand new narrow and lightweight chassis. 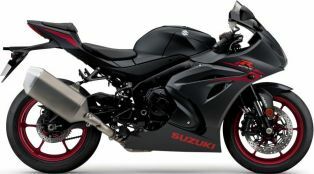 Features like Launch control, Quick Shifter and Showa Balance Free suspensions come as standard fitment with new Suzuki GSX-R1000R. 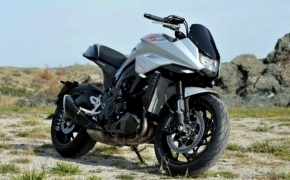 Suzuki Gixxer SF the faired version of the naked Gixxer now comes with Fuel Injection System. 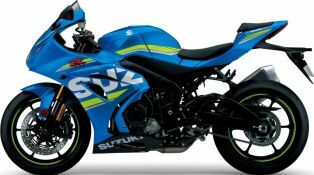 The Fi version of Suzuki Gixxer is available in only MotoGP livery. 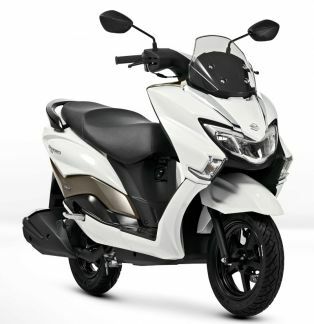 The updated 2016 Suzuki Access 125 has received all new lightweight frame and brand new body. 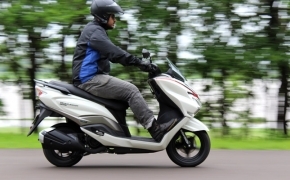 The new Access 125 is featured with long foot board and class leading luggage capacity along with long &amp; comfortable seat. 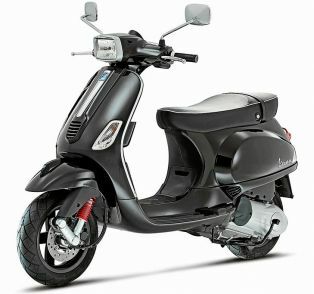 The now retro looking Access 125 is very fresh and also comes with optional alloy wheels and disc brakes. 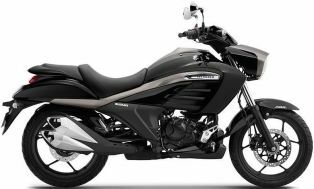 The all new Suzuki Hayate EP is featured with brand new diamond frame, which lends it to increased wheelbase, more ground clearance and reduced weight. 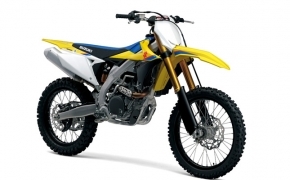 Suzuki has also incorporated lightweight piston &amp; rings, low friction cylinder and high ignition sparkplug. 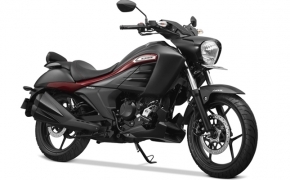 The new Suzuki Hayate EP is more powerful than the older version and it returns better mileage too. It is a strange time we all live in. When the rumors of rumors are turned into exclusive news. While no one knows for a fact that a particular launch is going to take place or not, speculations always find their way on the internet. These speculations are circulated so many times, that they themselves become the truth. The same thing happened with the news of Gixxer 250. 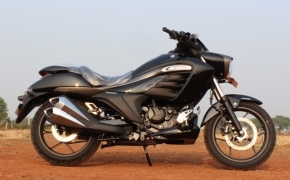 People are posting all over the web about the coming of 250 ccs Gixxer but it seems to me that it’s just not true. 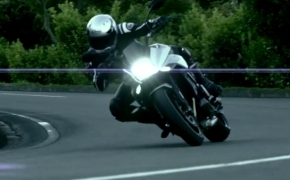 There are a lot of factors to consider when buying a motorcycle. Your budget, your requirement, market availability, repair and maintenance etc. Buying a bike is and will always remain a very calculative affair unless you’re loaded with money. 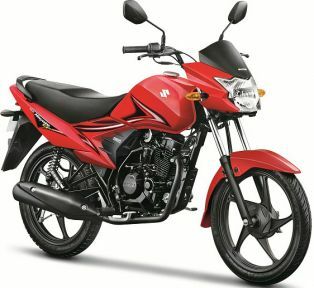 So, for a huge chunk of the population, the 150 cc segment is always the default choice of engine class. Today we will be talking about Suzuki in particular. The company continues to milk the Gixxer to such a point that the only difference between 2016, 2017 and 2018 Gixxer is the paint scheme. 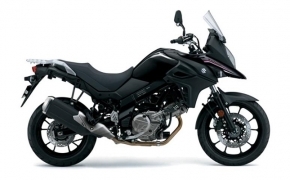 So, here’s what Suzuki should do instead of showing off their coloring skills.